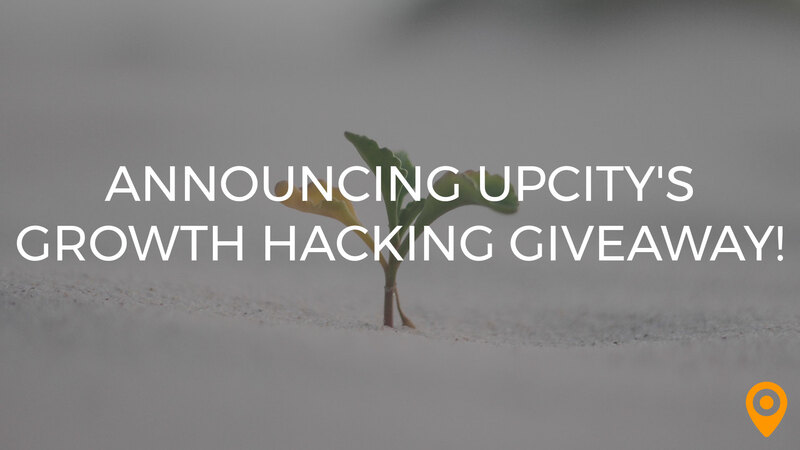 Announcing UpCity’s Growth Hacking Giveaway! Here at UpCity we’re always looking for great ways to give back to our growing community of top local agencies across the country. With 2018 right around the corner, we wanted to really close the year out with something special, which led to a few creative ideas. 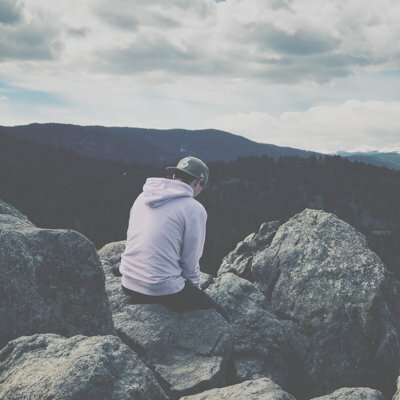 Ultimately, we decided on the Growth Hacking Giveaway to help one agency scale their business and dominate 2018! 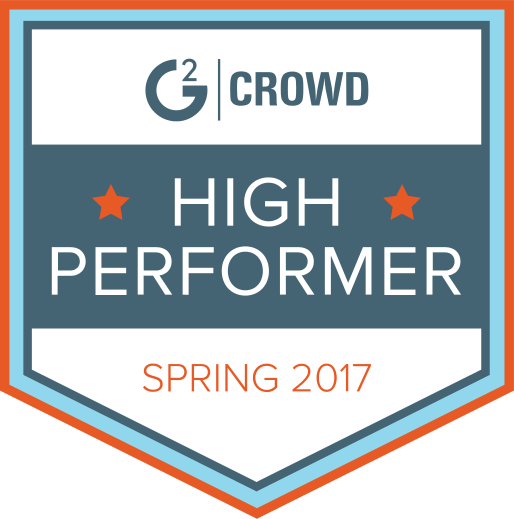 Our Growth Hacking Giveaway gives our agency partners a chance to win up to $30,000 worth of marketing over the next 12 months entirely for free. Our growth marketing professionals will work hand in hand with the winning agency to develop a funnel of engaged customers and drive new sales. In addition, the winning agency will be featured weekly on the UpCity blog as we document the process, sharing every bit of success and every little triumph as the growth campaign progresses. At least 50% of your business must be small & medium-sized businesses and at least 50% of your business must be local clients. You must be in a market with a population greater than 100,000 and be based in the United States. Your agency must have at least 1 dedicated salesperson and must have at least one year of established business history. Your agency must offer at least one digital marketing service (e.g. SEO, PPC, web design, etc.). The deadline for applications is November 1, 2017. To enter, click the button below and fill out our short application!